Watch This Before You Cook with Oils Again! 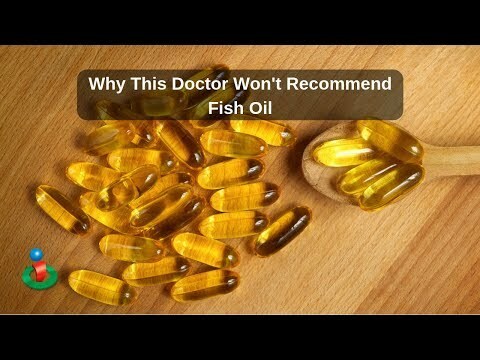 Dr. Robert Rowen discusses why he does not recommend fish oil to his patients. He also discusses alternatives for omega-3s. He also discusses cooking with oil and suggests one oil not to ever use and offers some alternatives and why, including one that might surprise you! 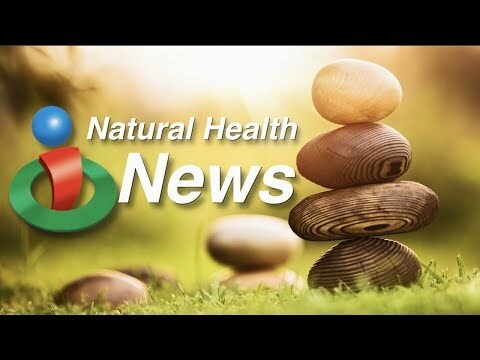 If You Take Fish Oil, You Should Watch This! A Supplement that Affects Behavior? 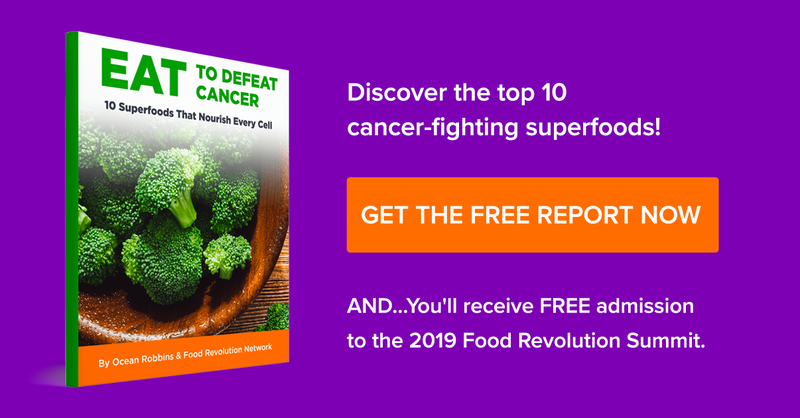 Are These Fats Cancer Killers?! Is This Linked to Brain Issues in Kids?